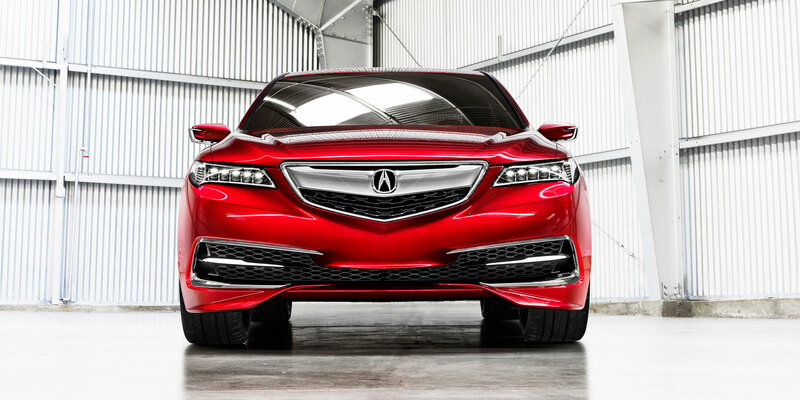 Kelley Blue Book recently named Acura the best luxury brand in its 2016 5-Year Cost To Own study, which helps car shoppers determine what they can expect to pay in vehicle-related expenses over the first five years of new car ownership. When it comes to advice on vehicle pricing, it’s hard to do much better than Kelly Blue Book; Kelley put out its first blue book in 1926, and they’ve been working tirelessly to provide consumers with the information required to make confident, informed car buying decisions ever since. Acura’s win in the Cost To Own study, which considers fuel, insurance, state fees, repairs, maintenance, financing, and depreciation, pairs nicely with its victory in Edmunds.com’s annual Value Retention study. According to Kelley Blue Book, an average of 44% of the cost of owning a car over 5 years is the vehicle’s depreciation. Since Acuras, on average, experience less depreciation than any vehicles in their class, it makes sense that they would have an upper hand in the Cost To Own race. When you put it like that, it actually sounds pretty obvious: affordable luxury lives in Ashland at Butler Acura.